Come home to Illinois State University! 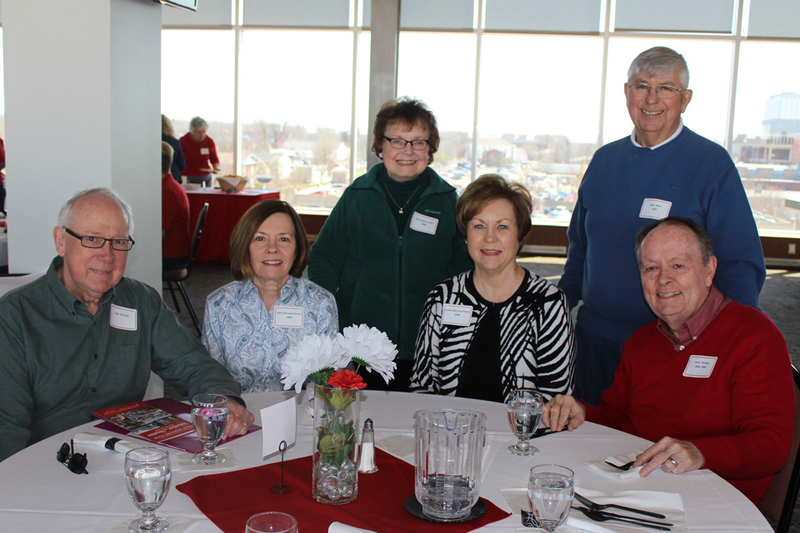 The Illinois State University Half Century Club honors all alumni whose classes graduated 50 or more years ago. Join us April 26-27, 2019, for our Half Century Club reunion as we induct the Class of 1969 and enjoy a weekend full of reminiscing, reconnecting, and Redbird pride. This special reunion is a chance to reconnect with your alma mater and celebrate all the successes Illinois State has experienced. This is a chance to hear how Illinois State University has evolved over time and hear from President Larry Dietz. It will be a weekend that will not be forgotten with new activities! Events on April 26 and 27 are open to all classes from 1969 and prior. Friday begins at 11 a.m. with the Half Century Club welcome luncheon in the Hancock Stadium Club. Following this, guests will be able to choose to do a Quad tour or visit the College of Fine Arts for a special, interactive experience. See all of Saturday’s details including new experiences and the traditional Half Century Club dinner. Find full event details and pricing at IllinoisState.edu/HalfCentury. Register by April 17 at the link above, call Alumni Engagement at (309) 438-2586, or return the completed invitation that was sent in the mail.